I have a newb question: what is POY? I see. I see folks sometimes referred to POY'ers and I was confused. JoshNC wrote: I see. I see folks sometimes referred to POY'ers and I was confused. It stands for Pipe of the Year. gravel wrote: Pipe of the Year. Its better to be called a POYer than a POTYer! JoshNC wrote: I have a newb question: what is POY? It's an abbreviation for Pipe of the Year. gravel wrote: Its better to be called a POYer than a POTYer! That stands for Pipe of the Yearer. OK that was just stupid, sorry. The laconic responses to some questions are not always real helpful. I was in your shoes this time last year, but didn't ask the POY question. It was about November before I figured it out. 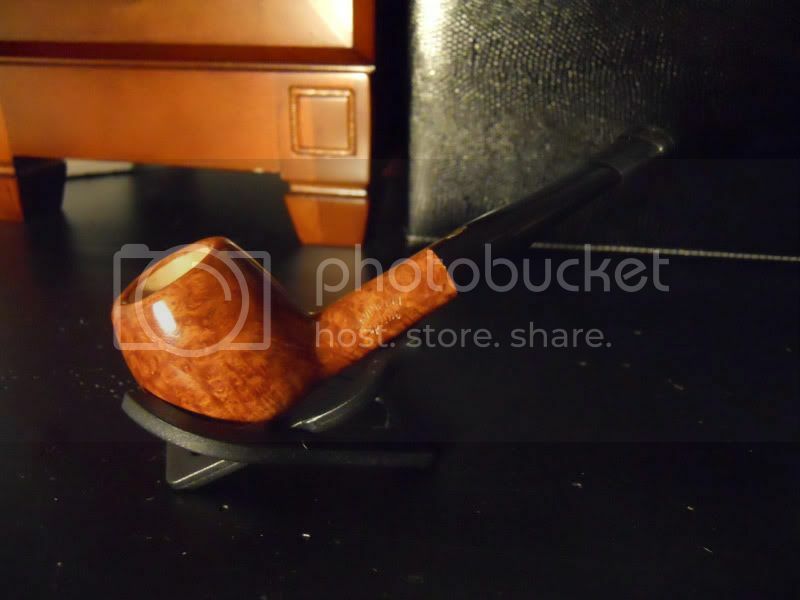 There are some pipe makers that are members of the CPS forum. They pool their talents and design and build a limited edition pipe--the CPS Pipe of the Year. They select a design and if enough folks commit to buy, they begin the project. Then near the end of the year, the pipes are shipped out to the purchasers. The design for 2013 has recently been selected. I think there is still time to get your name on the list if you want one. I not sure of the deposit/payment process yet, but I suspect someone will tell me soon as I committed to buy one. Go to the 2013 POY thread at the top of the Pipe Rack page and read it to catch up some. Good idea to ask the queston. To clarify, it's unusual for one of our artisans to be making the POY. It's happened a few times (I think Simeon did it once a few years back, and last year Simeon, Nate and Wayne all worked together) and it's happening this year, but that's the awesome exception, not the rule. I mean, it could be a rule. It would be a great rule. 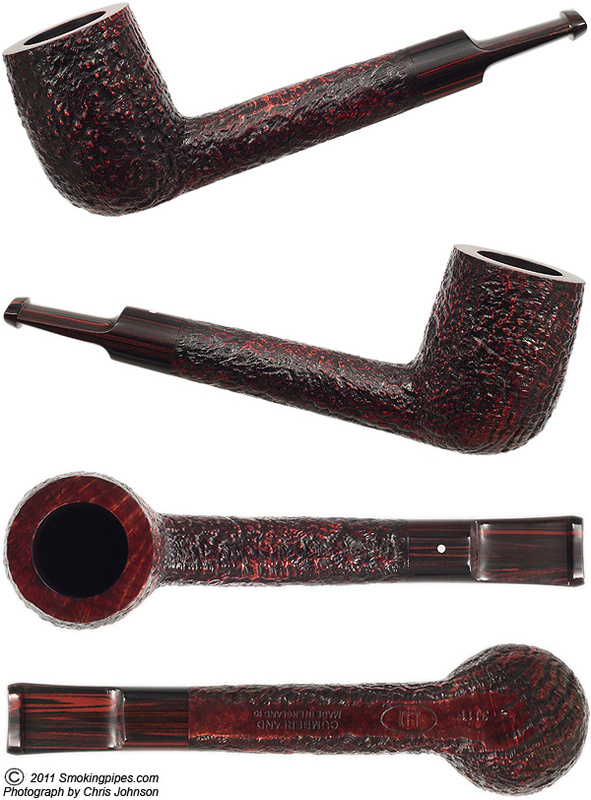 But oftentimes we go with a Savinelli or Brebbia or--once and never again--a cob. Pipe of the Year or something like that. I think you can usually find them by the grilling stuff. TNLawPiper wrote: Pipe of the Year or something like that. And this thread needs a poll. I tried to scan through the Pipe Rack Forum for a history. This is what I came up with. (I am braced for all the corrections from those that were actually here then). 2006 CPS “Club Pipe” a cob with a CPS logo?????? Last edited by JudgeRusty on Tue Feb 12, 2013 3:16 pm, edited 2 times in total. JudgeRusty wrote: I tried to scan through the Pipe Rack Forum for a history. This is what I came up with. (I am braced for all the corrections from those that were actually here then). 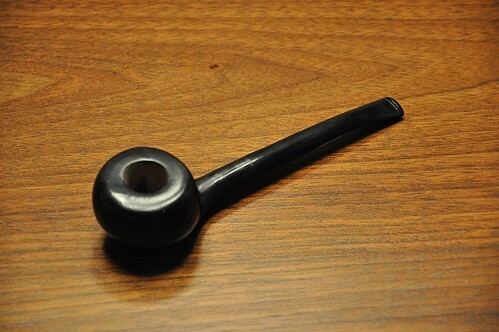 2006 CPS “Club Pipe” a cob with a CPS logo? Couldn’t find a pic. Possibly a jest. It exists. I believe Zed organized that one.